« What starts with ‘Y’ and is F*****G LOUD? 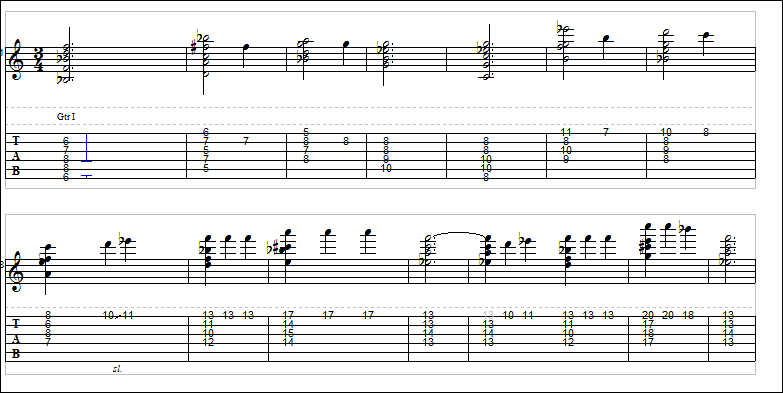 A chord melody arrangement of the tune from the movie Snow White & the Seven Dwarfs (click for bigger version). This entry was posted on November 10, 2011 at 2:09 pm and is filed under Uncategorized. You can follow any responses to this entry through the RSS 2.0 feed. You can leave a response, or trackback from your own site.